Welcome to the Eastside Timbers & Thorns FC Tryouts page! Our Club prides itself in the ability to help local soccer players find the best environment to compete and develop while achieving their soccer playing goals. Whether you're a player who is looking for a fun and safe environment to compete in, or if you're a player looking to land an opportunity to compete in college or beyond, this is the club for you! Eastside Timbers & Thorns FC have helped produce over 220 Collegiate Athletes who have represented over 65 Universities across the country, as well as helped produce 12 Professional & International Players who have competed all over the world. You can find some notable Club Coaches and Players by visiting our Eastside Timbers & Thorns FC Alumni Page! For those who are new to our club, the boys compete with our Eastside Timbers Program, while the girls compete with our Eastside Thorns FC Program. If you want a more comprehensive overview of our Competitive Program, please click HERE! There is a non-refundable $35 tryout fee when registering. Please use the link below to see the financial breakdown of our competitive teams for the 2019-2020 season. 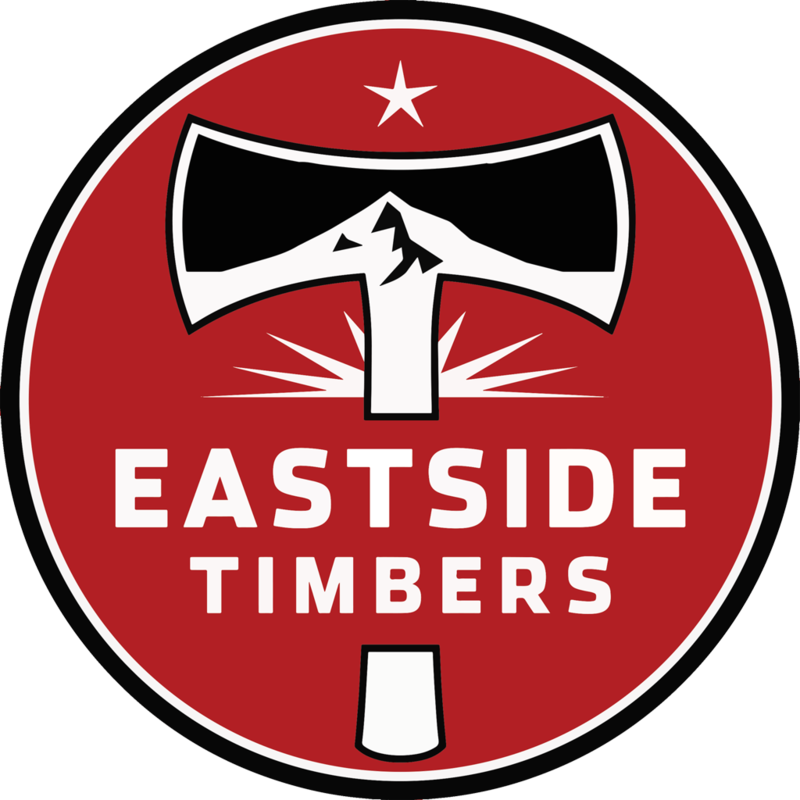 If you have any questions regarding our fees, please feel free to email us at info@eastsidetimbers.com. Before attending our tryouts, please be sure to abide by our guidelines to ensure everyone has the best chance to showcase their talents appropriately. 1) Please check in before stepping onto the field - We will have a check-in station near the entrance of the complex. All players will need to check in before heading out onto the field. Please keep in mind that there will be other tryouts going on at the same time, so we recommend players show up at least 20 minutes before the start of the session. If you are going to be late, please contact us HERE and we will inform our coaching staff. 2) Parents must remain off the field at all times - Unless there is a serious injury, we ask that all parents remain off the field before, during, and after tryouts. 3) Attend Tryouts for your Birth Year - Please refer to the tables above to see your tryout time and field location. 4) Please wear and bring appropriate soccer gear - Players will not be able to participate unless they wear all the appropriate gear. This includes cleats & shinguards. 5) We highly recommend you attend all of your designated sessions during our tryout period: It is important for our coaching staff to see you on the pitch for as long as possible. Players who do not attend all of their sessions run the risk of not getting enough time on the pitch for their coaches to see them perform at their highest levels. To view all of the Eastside Timbers (Boys) Team Coaching staff, please click HERE! To view all of our Eastside Thorns FC (Girls) Team Coaching Staff, please click HERE! If you have any questions regarding our tryouts or our club in general, please feel free to contact us using the information below!